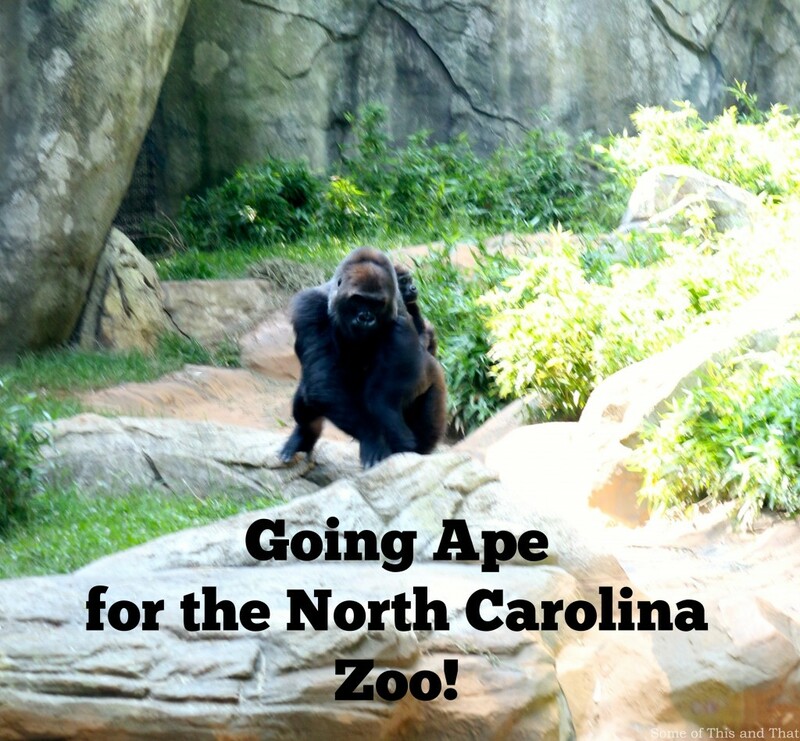 Going Ape for the North Carolina Zoo! I must say, last week was a busy one! Last week was the last week of school for the kiddos, and The Girl had a birthday! I still can not believe that she is the bit 1-0!!! Double digits! Since her birthday was after school let out, she decided she wanted to do something as a family instead of having a birthday party. So, when I asked her what she wanted to do, she said she wanted to take a trip to the zoo. Of course I was thrilled because I LOVE the zoo, and I did not have to stress over throwing a party. We didn’t intend on buying a year pass, but once I realized that it was only going to be a few dollars more than what our admission for the day was, I figured I might as well. 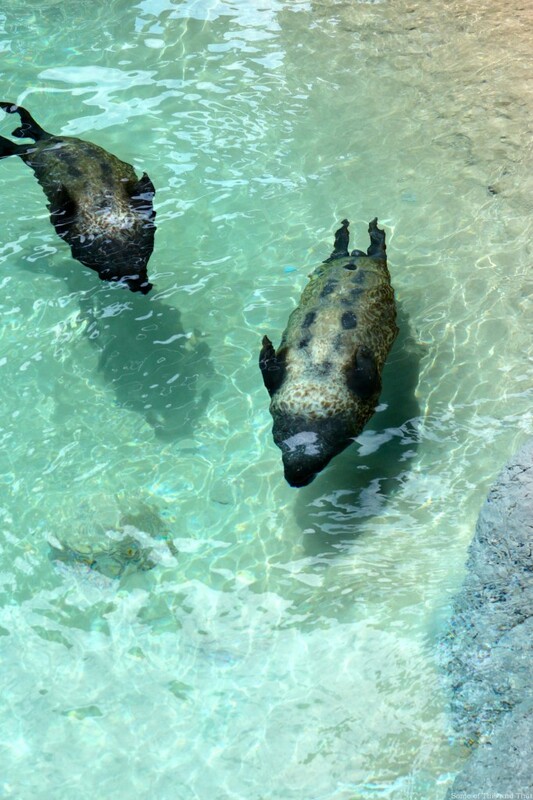 Plus, it allows us free access to numerous aquariums in the area as well. Guess where our next family outing will be? Even though the drive is a bit long, we still managed to get there right when they opened at 9:00am. 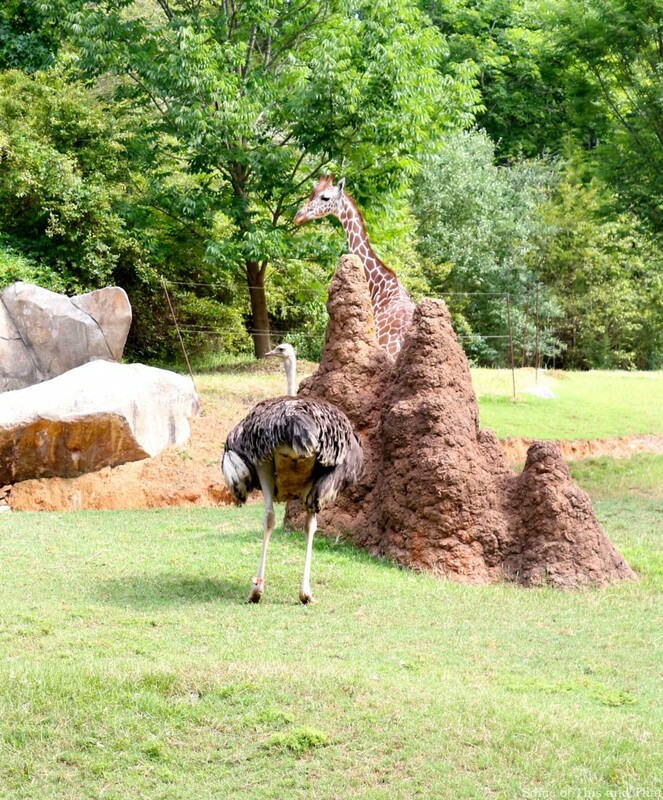 If you have never been to the North Carolina Zoo, you have two options on where to start, the African side or the North American side. We always seem to start at the Africa side, maybe it is because it holds all of my favorite animals. The great thing is even on a hot sunny day, it is not to bad because majority of the trails are shaded by the surrounding trees. 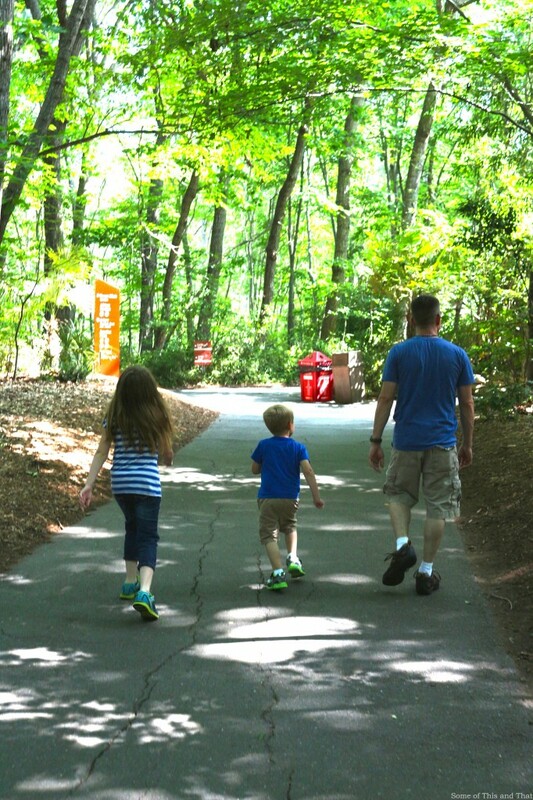 Since the North Carolina Zoo is one of the nations largest natural habitat zoos, we were prepared to spend the entire day wondering around and seeing all of the exhibits. One of my favorite areas of the zoo is the aviary. 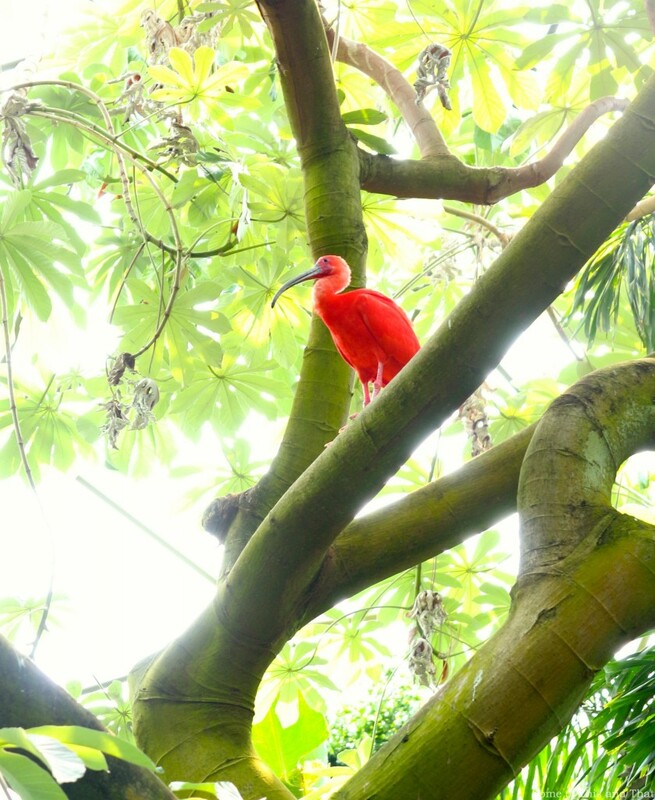 I love how close you can get to the birds, and their colors are just amazing! I could probably spend the entire day in there just watching and taking pictures. By the time we finally reached the Junction tram center, it was lunch time. 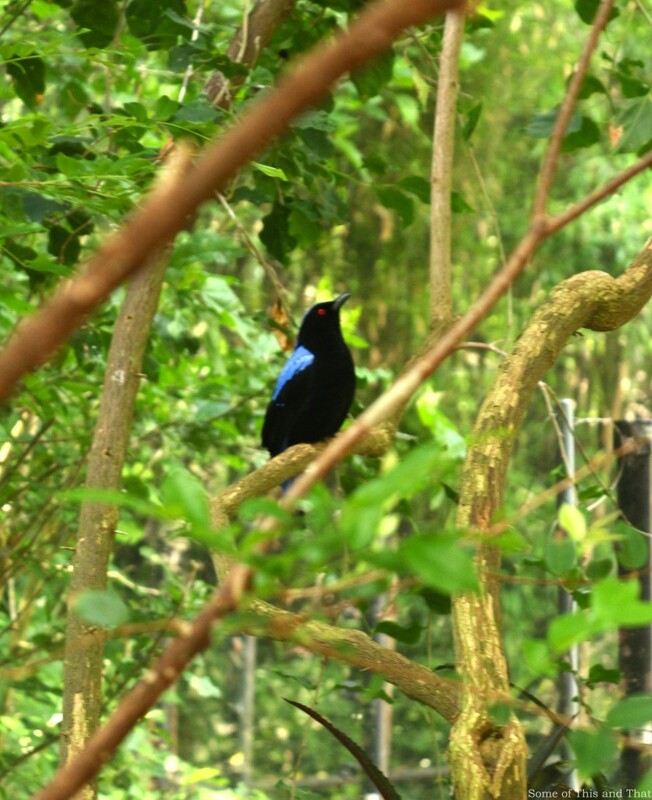 There are a few great placed to eat here, or you can opt to take the tram to either end of the zoo to eat in the picnic areas. Since the kids were hungry, we opted to have lunch at The Wilderness Cafe and then catch the Rio 4D movie, which was awesome. 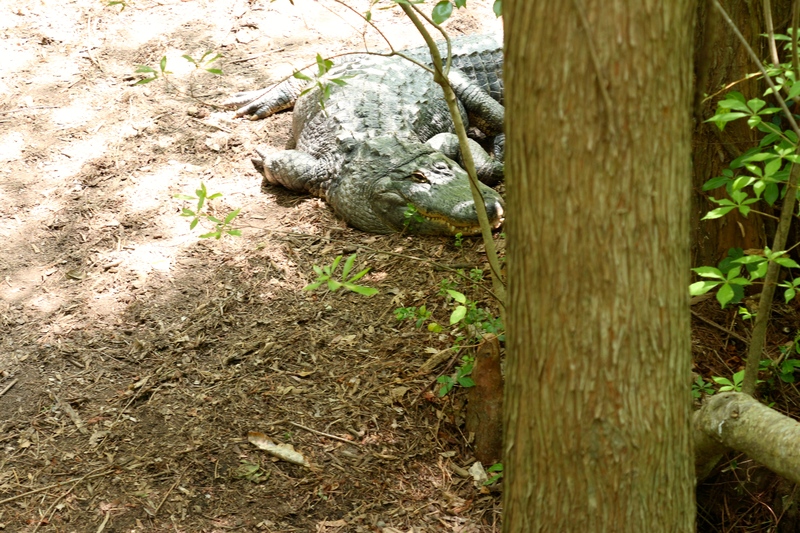 After lunch, we headed towards the North American exhibits which include polar bears, alligators and black bears. All in all it was a pretty great day, The Boy did not even complain about a single thing all day! We can not wait to go back again later this summer, and with over 5 miles of trails it is a great workout with a one of kind scenery! Previous Post: « Homemade Goo Gone!